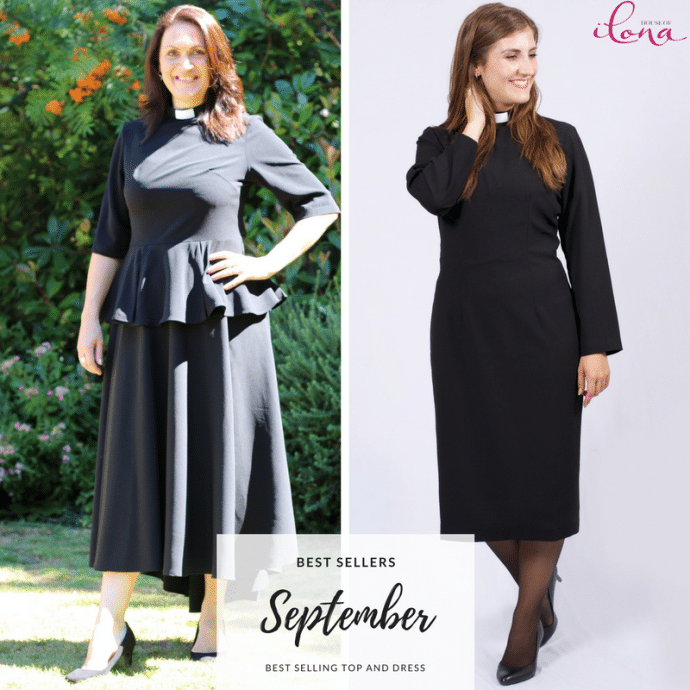 This entry was posted in Blog and tagged @houseofilona, September Best Sellers 2017. Important message. Just wanted you to know.